Elida council: 7:30 p.m., Elida Town Hall, 406 E. Main St., Elida. 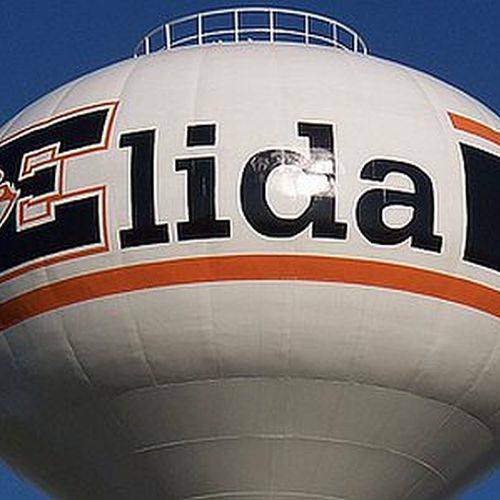 ELIDA — The Elida Village Council will meet at 7:30 p.m. every second and fourth Tuesday of the month at Elida Town Hall, 406 E. Main St., Elida. This entry was tagged 021219, 022619, 031219, 032619, 040919, 042319, 051419, 052819, 061119, 062519, 070919, 072319, 081319, 082719, 091019, 092419, 100819, 102219, 111219, 112619, 121019, 122419. Bookmark the permalink.